A remarkable event occurred in Cleveland a few weeks ago. In a marathon surgical procedure, a team of eight doctors worked 22 hours to transplant a woman’s face, moving bone, teeth, muscle and nerves. It was the first facial transplant in the United States, and only the fourth in history. One of the doctors vividly described the procedure: “We transferred the skin, all the facial muscles in the upper face and mid-face, the upper lip, all of the nose, most of the sinuses around the nose, the upper jaw including the teeth, the facial nerve.” These incredible technical craftsmen have truly “saved face”. 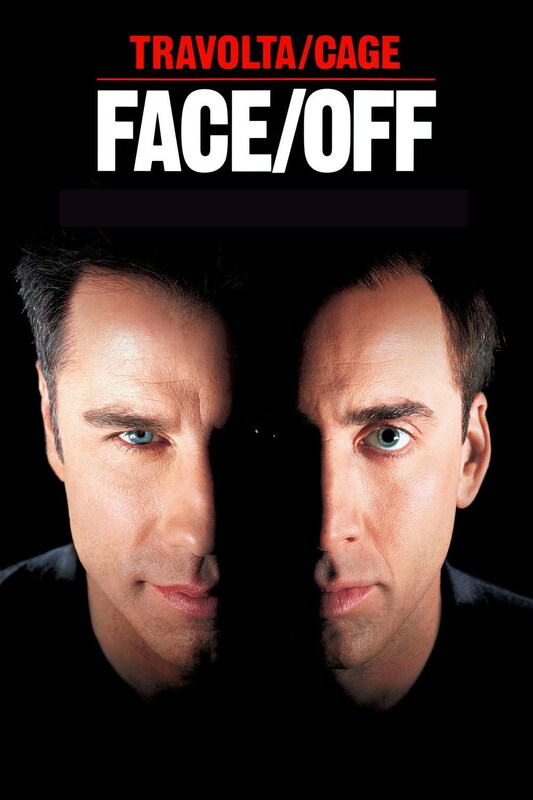 I remember the 1997 action science-fiction film Face/Off. In it, a policeman and a criminal mastermind switch identities through a facial transplant, with rather unexpected results. Science fiction has become science fact. Now, if these doctors can transform a person’s face, it obliterates all excuses for not transforming the way we create documentation. Converting thousands of pages of legacy documentation to a structured format is very difficult. But impossible? Impossible occurs when you lack either the will or the means to accomplish something. Let this event in Cleveland inspire us all.